The new "BALANCE" operating table series from brumaba provides the highest sitting comfort in all medical fields. 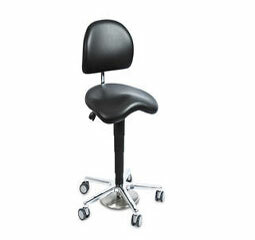 On our individually adjustable OP chairs, surgeons and personnel sit properly at all times. Important for the surgical work environment: the contamination-free height adjustment via foot control.